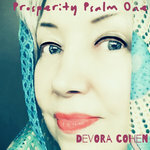 Psalm One Lyrics from verses 1-3. 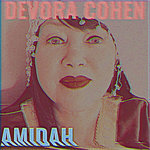 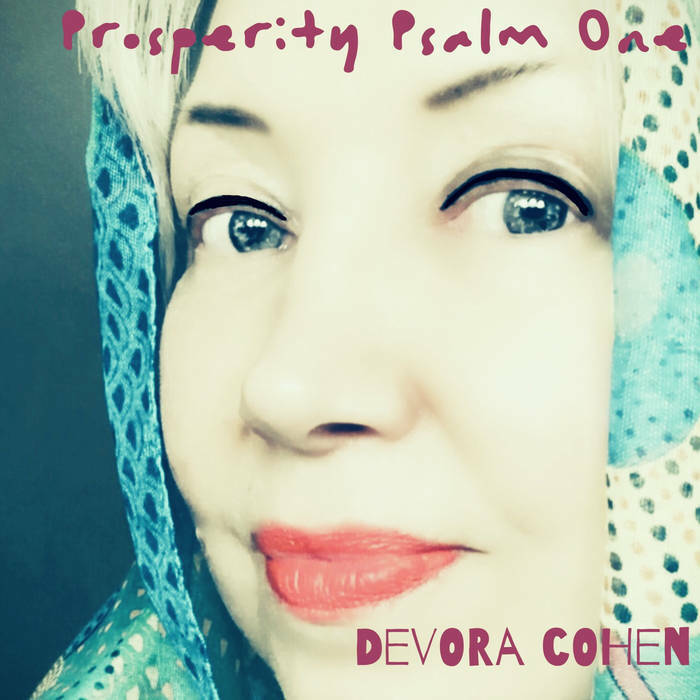 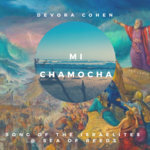 Music by DeVora Cohen. 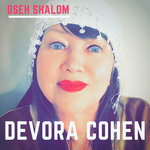 Music, arrangement, instruments, vocals, mixing, and mastering by DeVora Cohen, c. 2019.